There is a region-wide effort to position Cleveland as a hub for blockchain, which could find uses in a range of industries in need of secure data encryption. With the resources and faculty necessary to train workers in industries ranging from health care to STEM, Cuyahoga Community College is positioned to become an important cog in the Cleveland blockchain machine. College leaders, including President Alex Johnson and Monique Umphrey, Tri-C’s vice president of workforce innovation and dean of IT, have been at the forefront of the regional blockchain movement from the beginning. Recently, Johnson spoke with Smart Business Cleveland about the future of blockchain and the role higher education institutions like Tri-C will play in educating the area’s workforce to utilize the emerging technology. Umphrey participated in a City Club of Cleveland panel discussion on blockchain last week. The discussion — titled “Building Blockland: What’s Next?” — examined ways in which Cleveland and Northeast Ohio can transform itself into a hub for blockchain. Umphrey was instrumental in the formation and launch of Blockland Cleveland last summer. 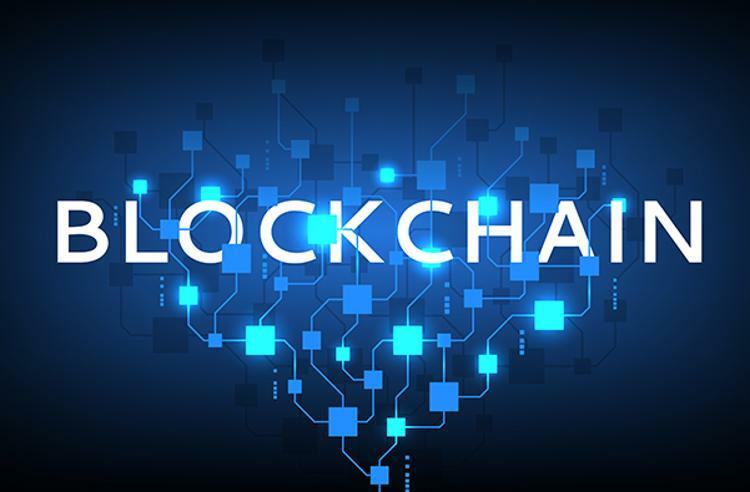 Spearheaded by Bernie Moreno, the owner of the Bernie Moreno Companies auto dealership group, Blockland Cleveland is an organization dedicated to advancing Northeast Ohio as a hub for blockchain. Blockland Cleveland hosted the 2018 Blockland Solutions Conference, held at the Huntington Convention Center of Cleveland in December.